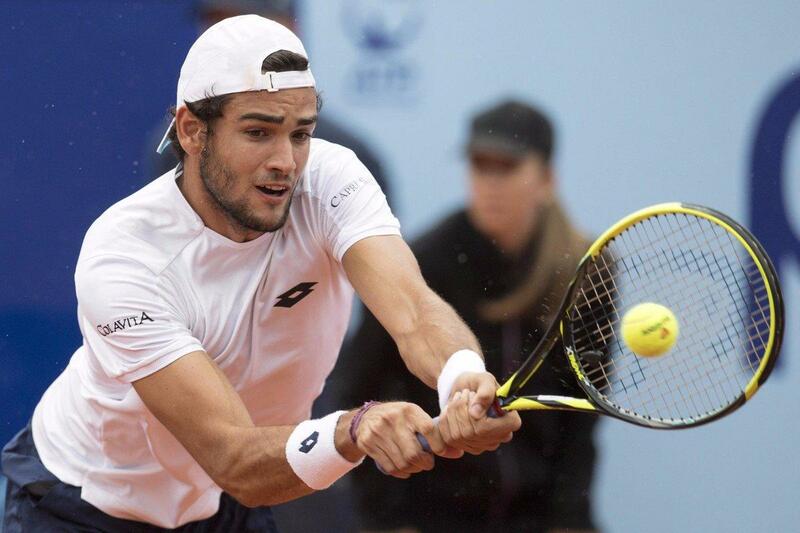 It is bad news for the former world No.1. 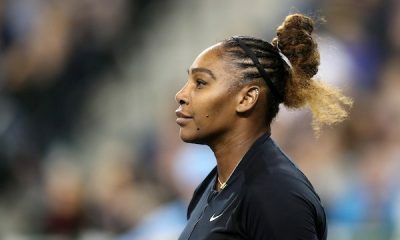 For the first time in more than three years, Williams was forced to retire during a competitive match. 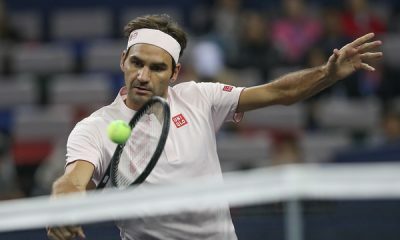 Serena Williams, Roger Federer, Rafael Nadal, and Novak Djokovic are all on Sunday’s schedule in the desert. 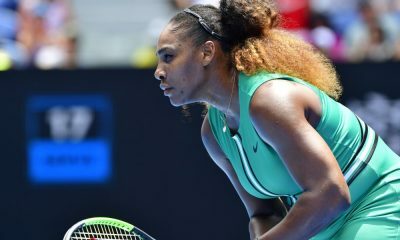 Serena Williams has praised Victoria Azarenka after their fantastic Indian Wells battle which saw the American in straight sets. 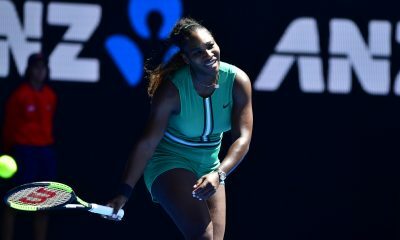 The former world No.1 talks about female empowerment is her latest campaign with Nike. 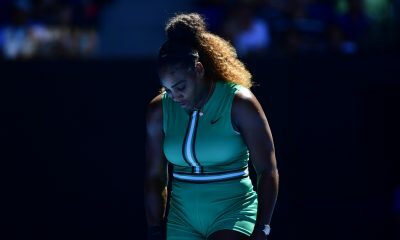 When will the recent grand slam curse end for the former world No.1? 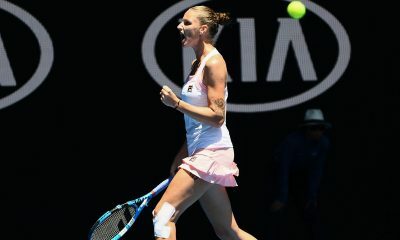 The former world No.1 moves to three wins away from equalling Margaret Court's all-time grand slam title record. 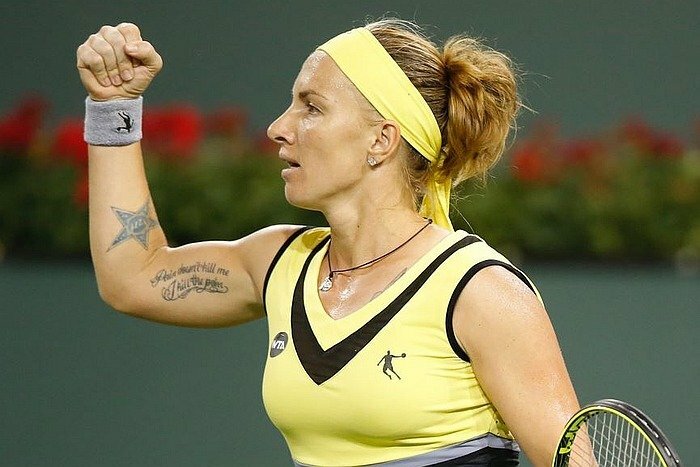 The former world No.1 explains the medical reason behind her choice of clothing. 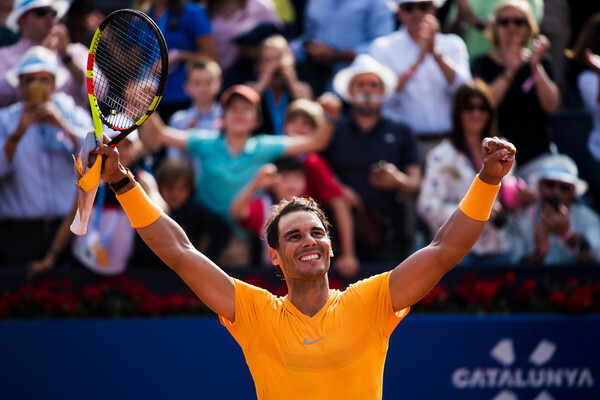 It was a roller-coaster day at the office for the world No.16. 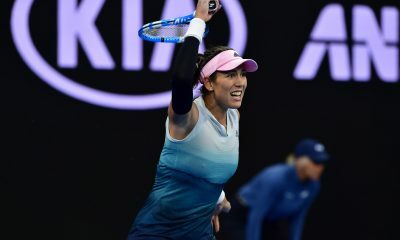 The two players have come out on top of two separate polls that have involved news agencies around the world. 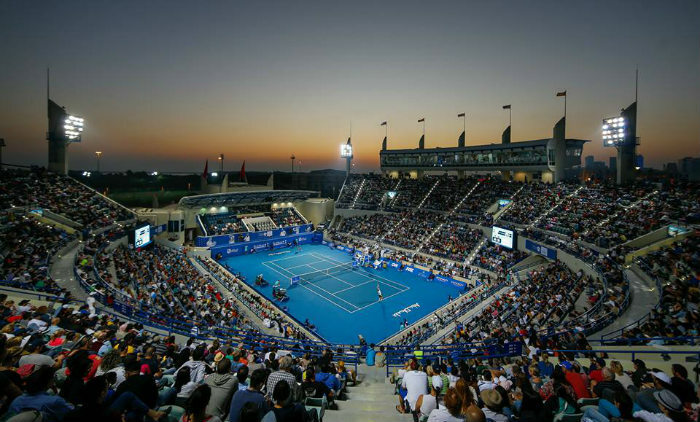 Ubitennis provides an ultimate guide to the three-day tennis exhibition held in the United Arab Emirates. 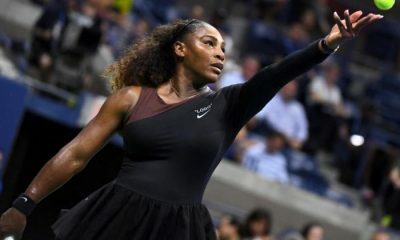 Serena Williams is excited for the 2019 season after an unexpected 2018 campaign. 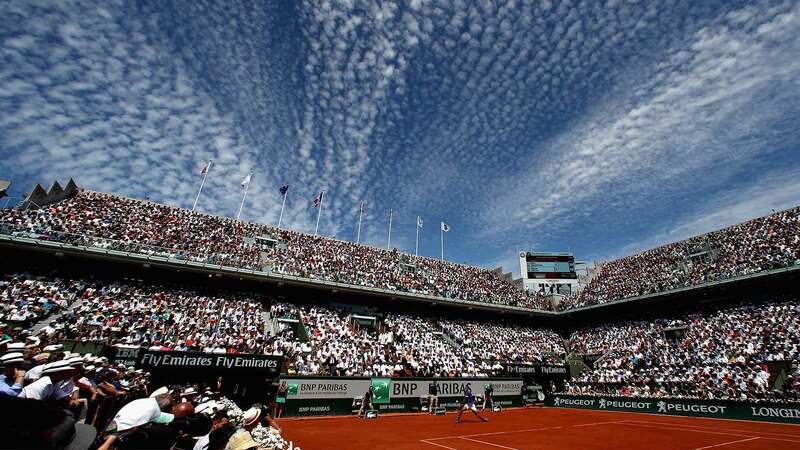 Returning mothers will be given new protected ranking assurances, the WTA has revealed. 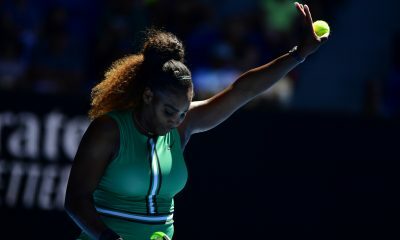 The two-time grand slam champion has hit back at an article suggesting that she had criticised former world No.1 Serena Williams. 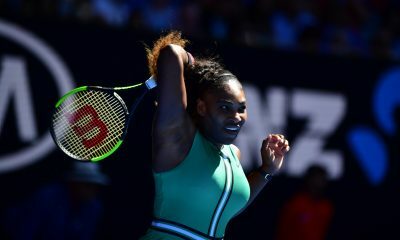 The 23-time grand slam champion will play at the exhibition event in the lead up to her 2019 season. A nationwide survey of the British public has found out which player appeals the most to different age groups and genders.